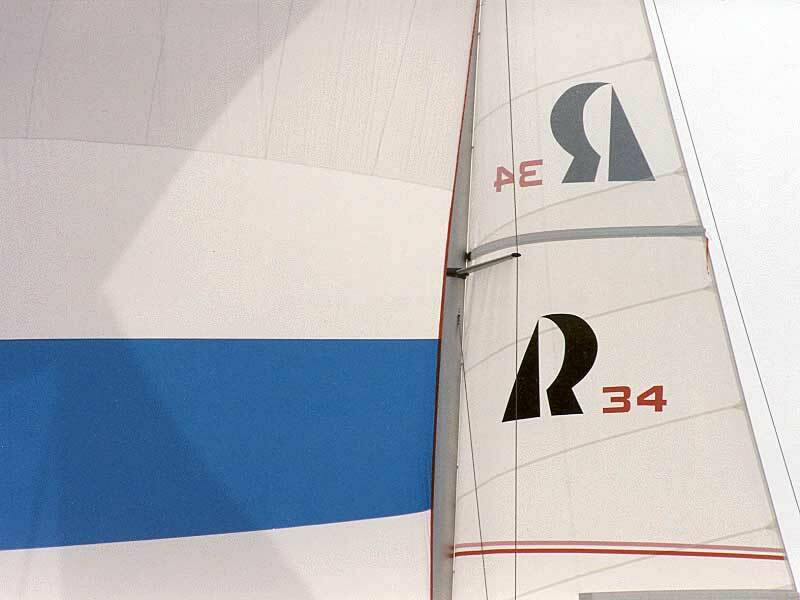 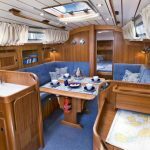 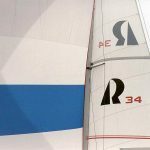 ‘Sapphire of Broadway’ is a Hallberg Rassy 34 is a safe and well equipped yacht, with superb handling characteristics and one of our club training yachts. 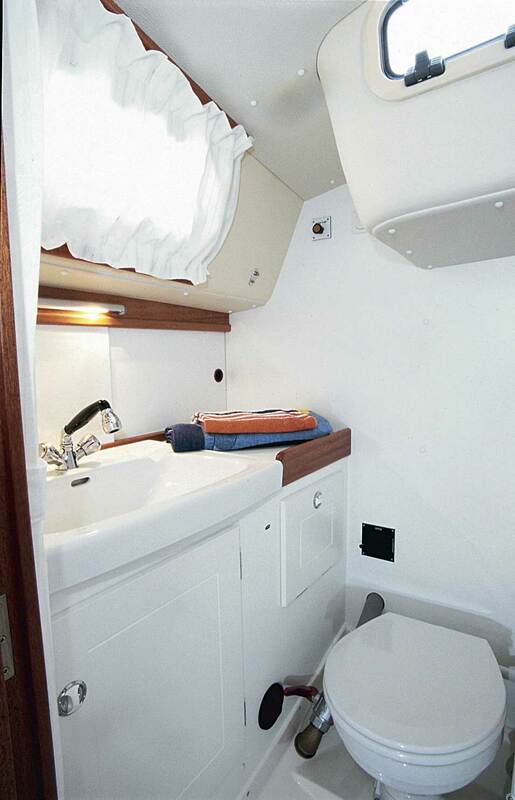 Down below she can sleep up to 6 people split between two cabins and the saloon. 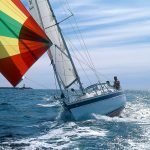 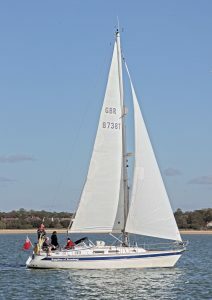 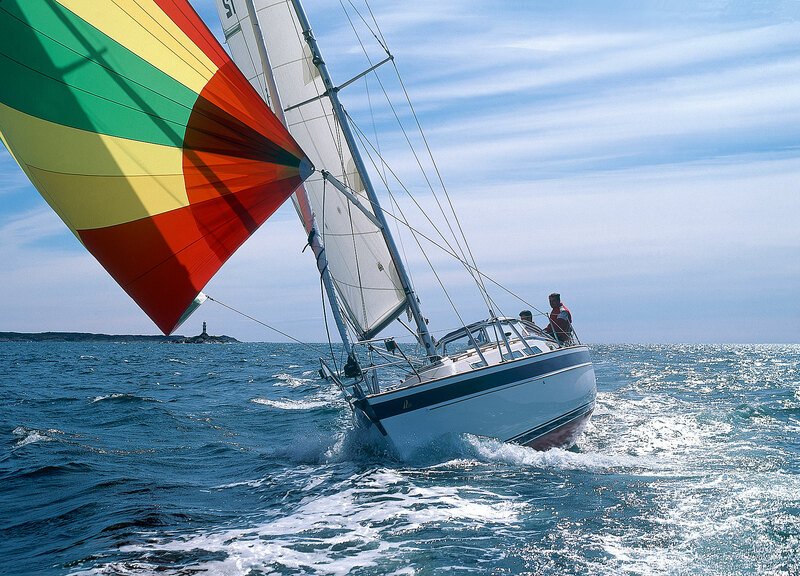 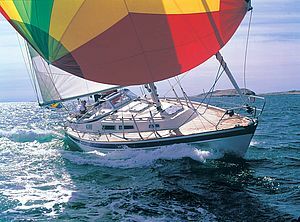 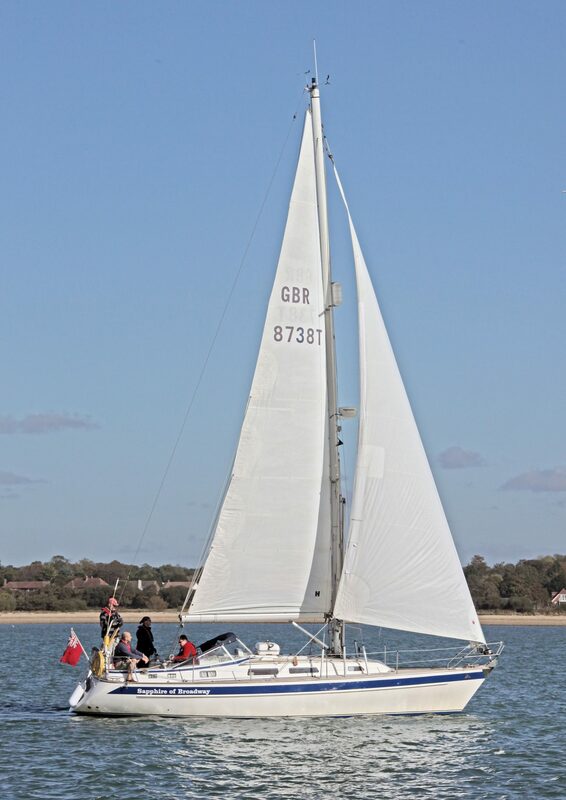 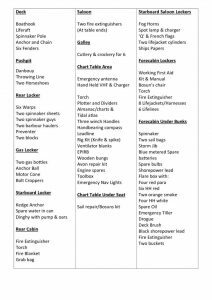 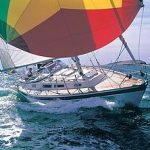 As a fully MCA coded yacht she is well equipped with RADAR, chartplotter furlex roller reefing, storm jib, liferaft, dinghy, outboard and a comprehensive chart folio. 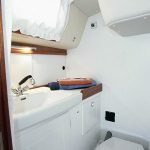 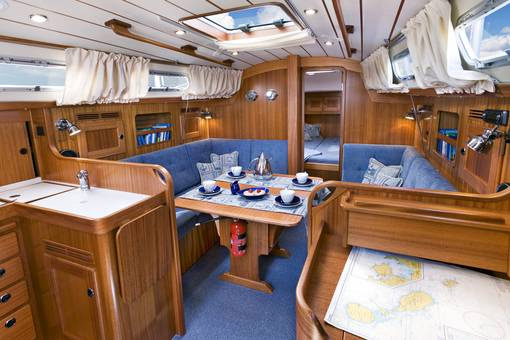 She is ideal for a weekend charter around the Solent or extended offshore trips.